The planned march from Kandy to Colombo will do nothing to break the historic partnership between the United National Party and the Sri Lanka Freedom Party, led by Prime Minister Ranil Wickremesinghe and President Maithripala Sirisena respectively. 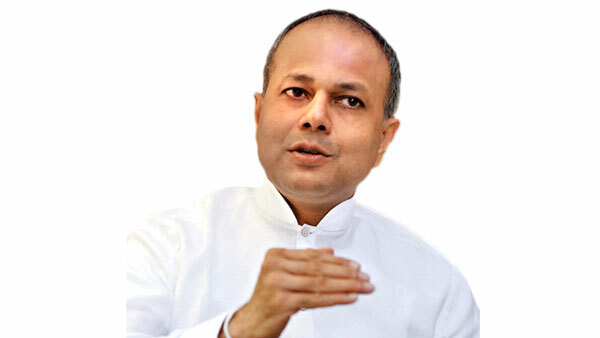 If at all it is an effort to destroy the marriage that took place on January 8, 2015 between the people of this country and the idea of democracy, Law and Order and Southern Development Sagala Ratnayaka stated in a release yesterday. The release added: “As far as we are concerned this is nothing more than a political gimmick organised by a bunch of crooks. Their followers will realise soon enough that it is not about the nation or the people but an act of desperation on the part of a few individuals who are being prosecuted for multiple infringements of the law including financial crimes and murder. However, in line with the promises we have made to the people of this country, we will continue to uphold the principles of democracy; in this case the right to protest. In fact, the government will do its best to provide the maximum security possible to those who take part in this protest, meaningless though it is and misled though the protesters are. Unlike during the previous regime, there won’t be hooligans and thugs disrupting this march. There won’t be baton-charging and there won’t be water-cannons.